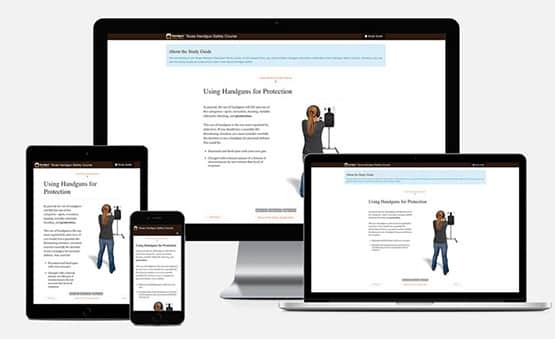 Take this course to complete the online education for your License to Carry. Do you need Texas License to Carry education? You need education if you are 21 years or older and will be carrying an open or concealed handgun. Watch this short video to learn why Concealed Carry Ed is the best course for you. This official training program is developed to meet the standards for online license to carry education in Texas. 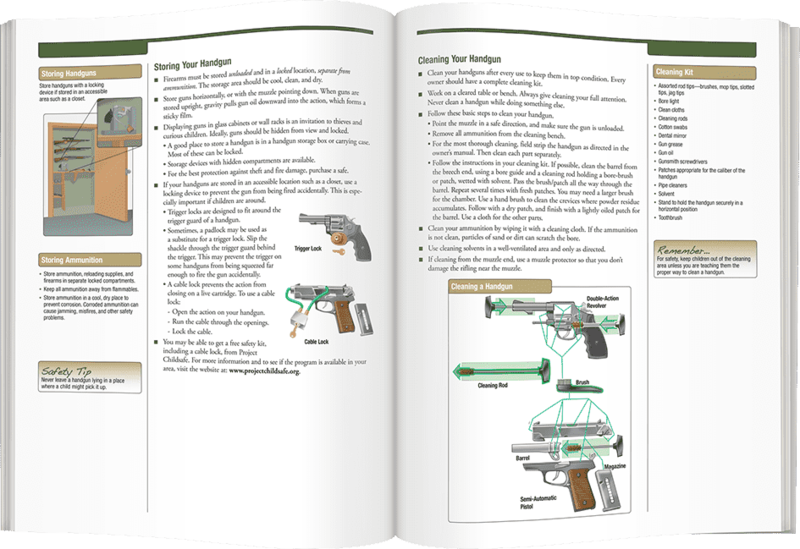 The course includes easy-to-understand handgun safety instructions and self-defense information. Whether you're an experienced shooter or a first-time handgun owner, this license to carry course will prepare you to carry a handgun safely and responsibly. 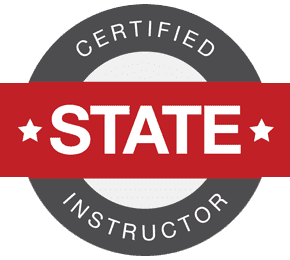 Certified under Texas GC 411.188 and GC 411.190 to administer the LTC Online Course (classroom instruction only). Need help? Here are the answers to the questions Texas License to Carry students most frequently ask.